Emerging technologies of today are the industries of tomorrow. For those of you trying to take advantage of the next wave of economic growth, doubling down in emerging tech is the secret. Technology drives the modern world by sourcing sectors on the cusp of breaking out and driving trends that propels us into the future. 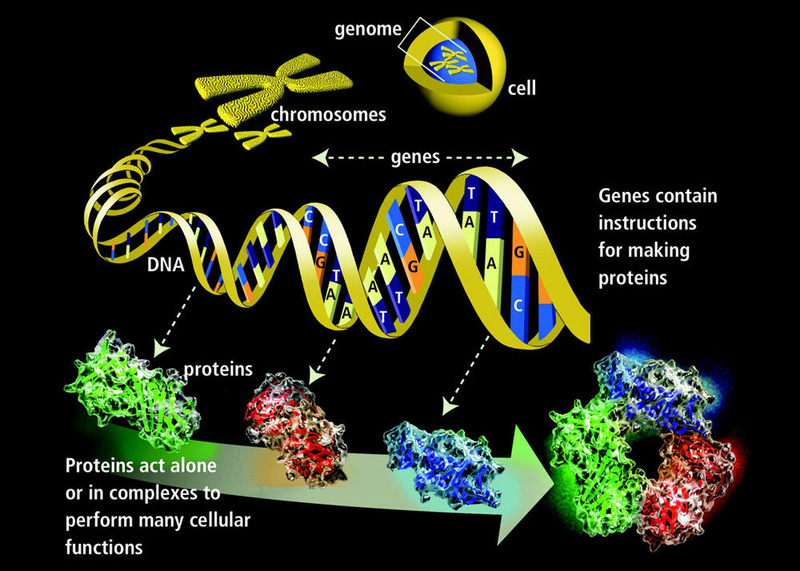 The genome contains all genetic instructions of the organism. We are witnessing seismic shifts in medicine. Times of exponential growth in human germline engineering, longevity research, and genomics. Your full genome can be sequenced and analyzed for lesser than the price you are going to pay for your next iPhone. Moore’s law? Transcended. The price of genome sequencing plunged from about ten million dollars to under a thousand, in less than five years. Similar to the way the adoption of personal computers changed the world, the lightning pace of the research in genomics coupled with AI transforms bioscience. By 2020, we’ll be able to correct most DNA disorders that affect us. CRISPR, allows us to correct ‘broken’ genes, therefore, eradicate inherited disorders without a cure to date. Moreover, we can now “edit H.I.V.” out of the immune’s cell DNA and prevent the reinfection of unedited cells. Intellia Therapeutics, Editas, CRISPR Therapeutics, are leading the research in bioscience, aiming to sequence billions of human genomes, microbiomes, proteomes, metabolomes by 2020. If altering the stem cells’ DNA does not concern you much yet, know that soon you’ll be able to buy your girlfriend a gene-edited “micropig” as a pet, for her birthday. Do not let the moral and the ethical issues bother you much as you can debate them together, over a glass of wine. A new type of market for tech-infused implantables, artificial organs, and replacement body parts by 2020. If you are one of the very few people that still bother reading my papers, you might remember my conviction that before the end of this decade, a new type of market will surface. 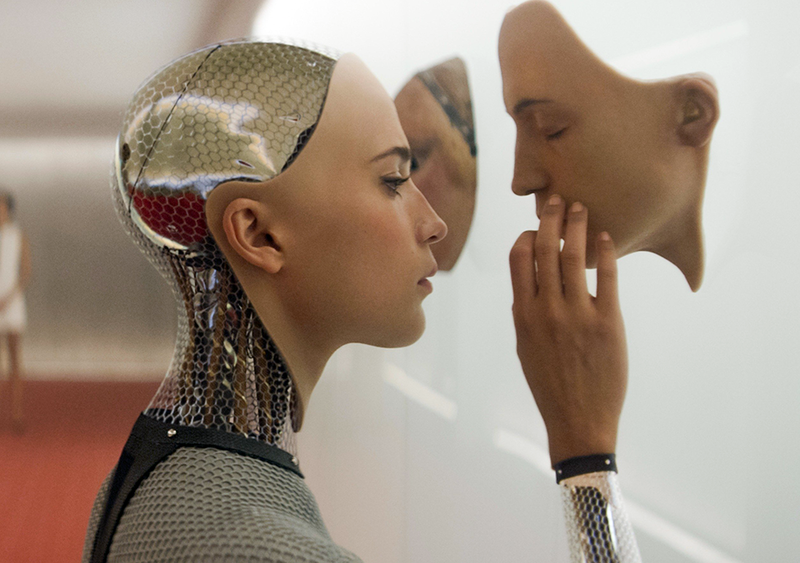 Shops for tech-infused implantables, artificial organs, and replacement body parts. After seeing the latest research in nanomaterials such as the one-atom-thick 2D material, graphene applications and the PHT thermosetting polymers, I am more confident than ever. Thanks to the evolution of bioprinting, a new generation of smart sensors is baking for the mass market, sensors that are going to recast the way we interact with the environment and objects around us. 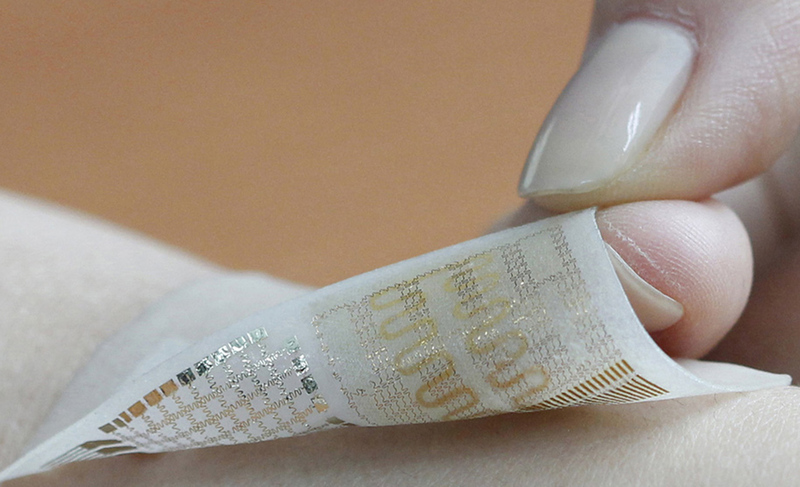 By the end of the decade, there will be a trillion sensors throughout the world. Once embedded and activated, these external-internal sensors will create an invisible mesh that collects, analyses, filters and adds information to your blockchain-based systems and digital profiles. Similar Read: Top 9 Companies Leading The Digital Health In 2016. There will be self-powered sensors able to sense potential biohazards, identify pathogens, ‘smell’ pollution, ‘see’ erosion, corrosion and even ‘feel’ the rain. Some bio-degradable sensors will monitor the soil moisture and the nutrient content for optimum crop production. Then there’ll be self-healing sensors, living cells sensors, microRNA sensors and all sorts of nano-sensors able to travel in your bloodstream, monitoring internal injuries, healing processes or diagnose at a molecular level. 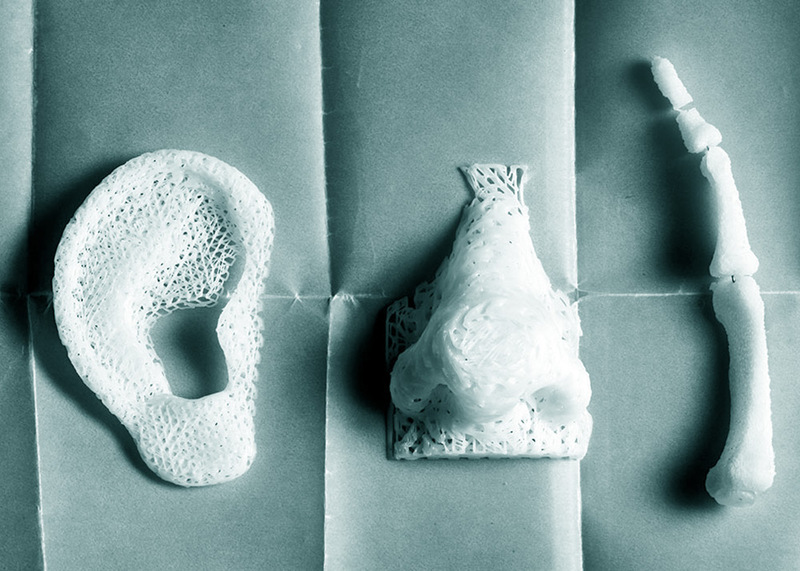 3D Printed ear, nose and bone structures that can be coated with living cells to grow as healthy body parts. Additive manufacturing exists since the 80’s. However, it took over twenty-five years to reach a cost-effective ready for high-volume production level. Similarly, while the number of applications increases, 3D scanners, modelling software, and 3D printers are getting cheaper. Nowadays experts can yield various materials in different colours and shapes to create complex parts, unimaginable in traditional manufacturing. We can now 3D print food and construction materials right in the outer space. Print bones, casts, and even pills. 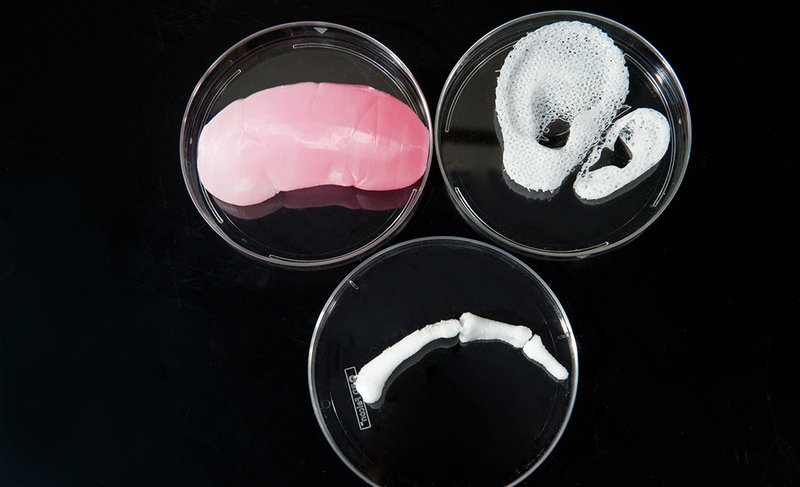 Bioprint heart valves, ear cartilages, and even synthetic skin. Next steps in bioprinting are the living cells, the replacement organs and then humans. The next ten years will see us “bioprinting” on industrial scale live tissues for drug testing, cadavers and organs for medical training, tissues with blood vessels, living cells and cultures of cells. Replacement organs. Humans. The next generation of A.R. brings the real world into your digital space. 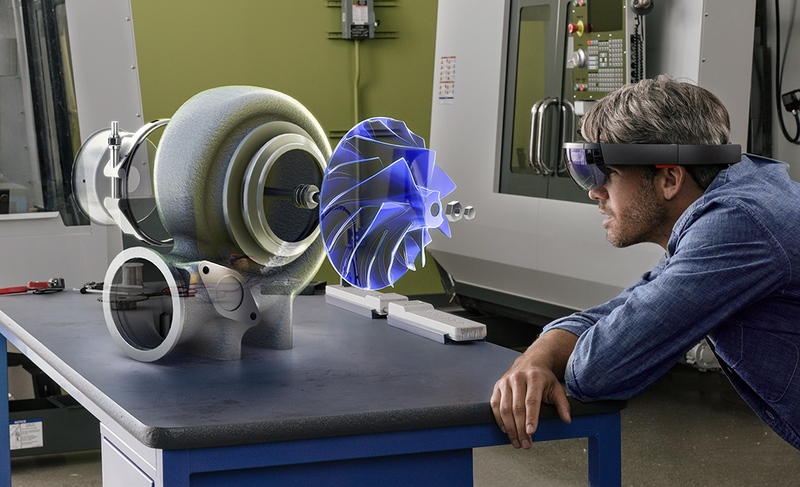 ExpectAR and VR to become the leading industries of the next decade. Few remember when back in 2014, Facebook bought Oculus, a VR company for $2 billion. At the end of the same year, Google was also leading a half billion investment in Magic Leap, an AR startup and two years later another $793.5 million in a new round of funding led by the Chinese retail giant Alibaba Group. As an interesting note, Magic Leap has now a market value of almost $3.7 billion. Astounding for a company that has not released a single device yet. But before Magic Leap, there was Metaio, a company launched in 2003 as a Volkswagen project, a company was acquired by Apple last year. And even before Metaio, there was Osterhout Design Group or ODG, a San Francisco-based company, founded in 1999, receiver of “Best of Innovation Award” at CES 2016, for its ODG R.7 smartglasses.